We’re working on a fast-forward feature that will allow you to speed up both the pace of battles and your movement speed during quests! 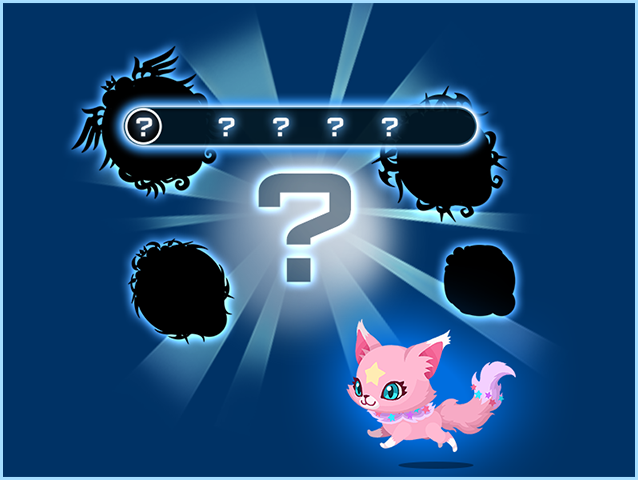 By equipping a Medals to your Spirit and having them undergo special training, you’ll be able to unlock a new special trait slot! Nova and Supernova attacks will be adjusted to add a DEF -60% effect to both ground and aerial enemies. 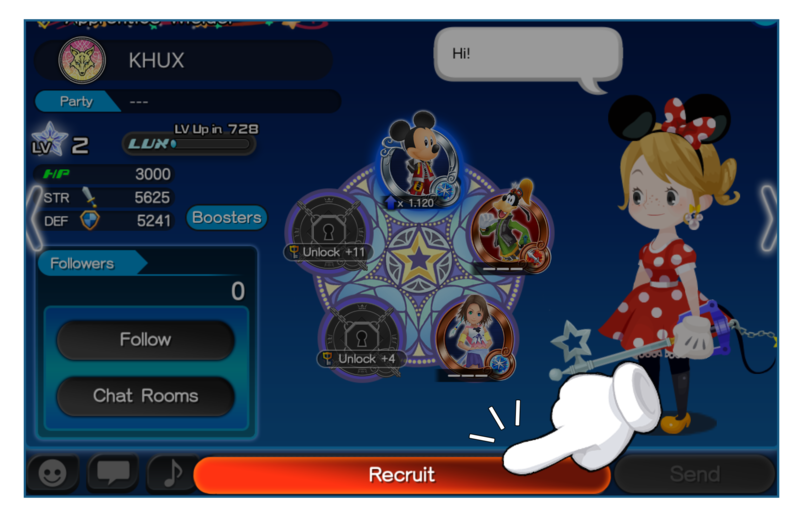 As you may already know, you can now play KINGDOM HEARTS Union χ [Cross] on your Amazon Fire devices! Get it from the Amazon Appstore! Thanks for playing KINGDOM HEARTS Union χ [Cross]! ★ Make new friends! Recruit new players to your party and receive a Platinum Ticket! If you have at least one new player in your party at the end of the campaign period, all party members will receive 1 Platinum Ticket! Details ・ Players whose Player ID numbers are "4485473" or later* will be considered new players during this campaign. 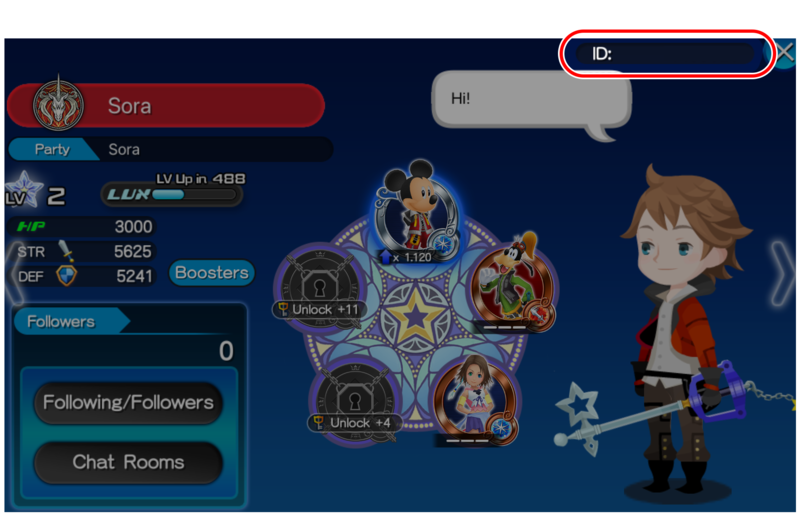 * Players who created their account after Nov. 1, 2018 12:00 a.m. (PT). Feb. 14, 2019 12:00 a.m. to 2:00 a.m. (PT) / Feb. 14, 2019 8:00 to 10:00 (UTC). ・ The campaign reward will be sent to eligible players on Feb. 15, 2019 12:00 a.m. (PT) / Feb. 15, 2019 8:00 (UTC). ▼ Select the "Party Recruitment" category! ▼ Create a chat room, or join someone else! 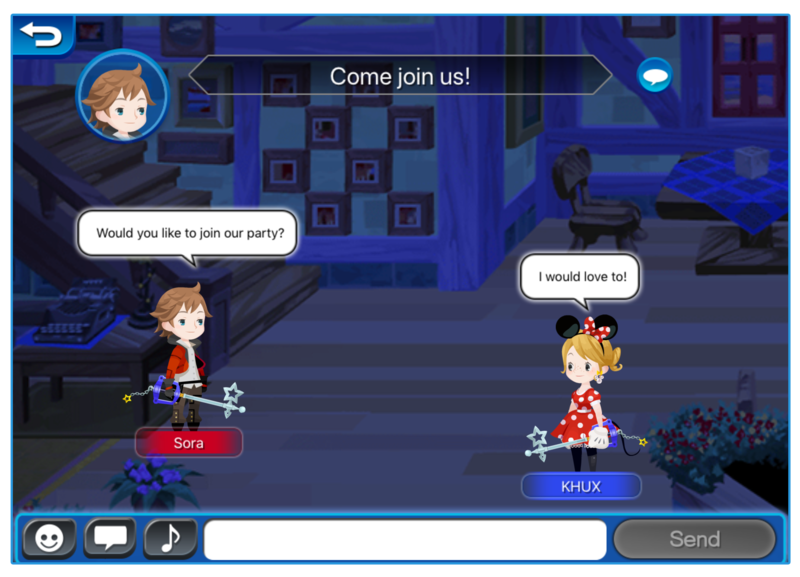 ▼ Party Leaders and Party Administrators can invite new members to their party! Please note that you will not be able to switch Unions between Sunday 12:00 a.m. to Monday 4:00 a.m. (PT). February Coliseum Update & Special Missions! The February Coliseum update has arrived! 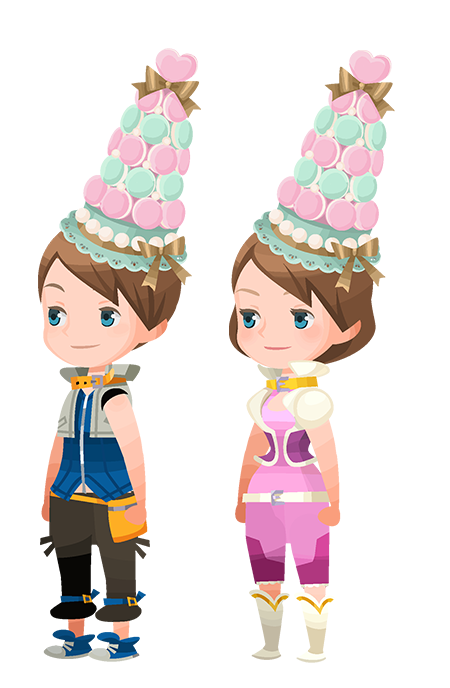 This month, those who battle their way through the Coliseum can earn themselves the Macaroon Tower Hat (Critical Hit Perk +5) avatar parts! Those who manage to battle their way to the top will also receive the ATK B IX & Lux+ skill, which allows Medals to deal 2.8 times more damage, and greatly increases Lux dropped by enemies! 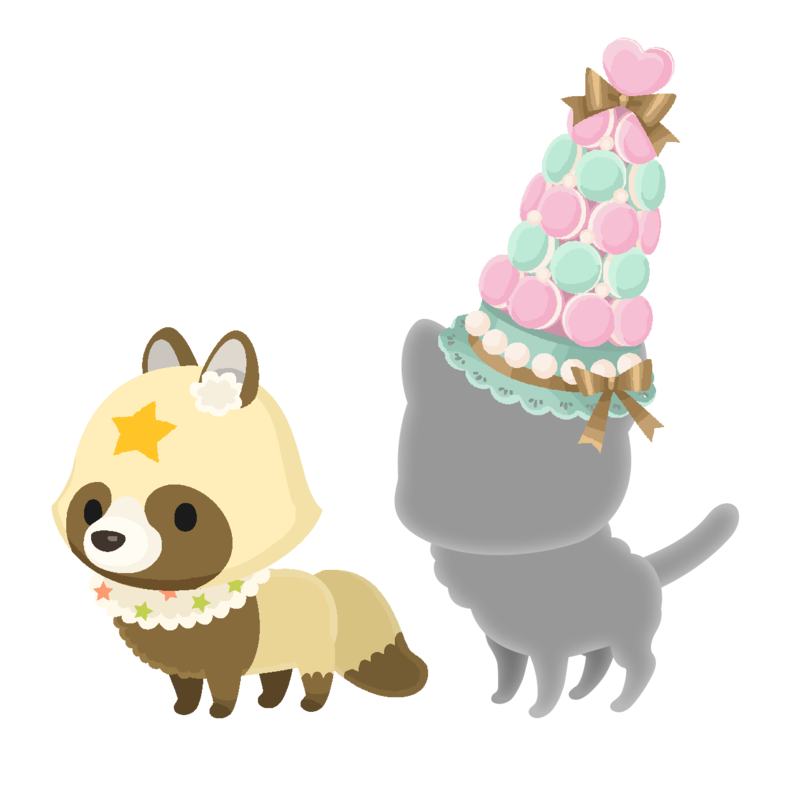 Collect Lux during the campaign period above to earn the Yellow Coonstar and Macaroon Tower Hat Spirit Parts! The Monthly Gem Quests for February are here! ★ Fight alongside your party to defeat the Adventurer in this Raid Boss Event! Defeat the Adventurer Raid Boss with your party members to earn Raid Coins, which you can use to get fabulous rewards, including Magic Broom, Magic Mirror, Chip, and Dale Medals ! The Raid Board for this Raid Event will be available until Feb. 11, 2019 11:59 a.m. (PT) / Feb. 11, 2019 19:59 (UTC). Upon successful defeat of the Adventurer, the raid boss level will increase by 1. NOTE: When the Adventurer appears, you will not be able to proceed in the latest main quest. On Saturday and Sunday, the Raid Boss will be available all day and will only cost 5 AP to fight, until the event ends on Feb. 10, 2019 11:59 p.m. (PT) / Feb. 11, 2019 7:59 (UTC)! ★ Bring Speed Medals to oppose the Masters of Magic! 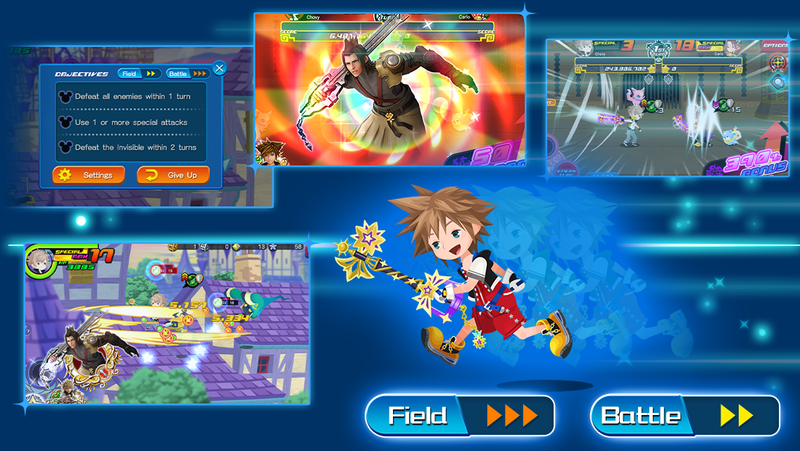 All enemies that appear in these 5 event quests will be Magic attribute! Additionally, the 3 objectives for each quest need to be completed simultaneously, which requires you to equip only Speed Medals in your deck! ★ Defeat the Guard Armor! Complete the quest objectives to earn rewards! The event consists of 7 quests! Challenge the Guard Armor and emerge victorious! Completing the objectives will reward you with Chip, Dale, and Huey & Dewey & Louie Medals! Supernova - KH III Vanitas & KH III Ienzo Falling Price Deal! ★ Supernova - KH III Vanitas has arrived in this Falling Price Deal! Get 7★ KH III Ienzo within 5 draws! This Falling Price Deal features the new Tier 9 Supernova Medal, Supernova - KH III Vanitas! Additionally, you can get 7★ KH III Ienzo within 5 draws! ・A 7★ KH III Ienzo within 5 draws! 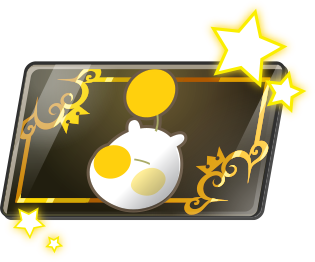 ・One Trait Medal #82 (for use with Supernova - KH III Vanitas) per draw! ・One 6★ KH III Ienzo per draw! * Supernova - KH III Vanitas is NOT "guaranteed within x draws" from this Deal. ・The two Medals below can be powered up with the new Dual Meow Wow Medals! 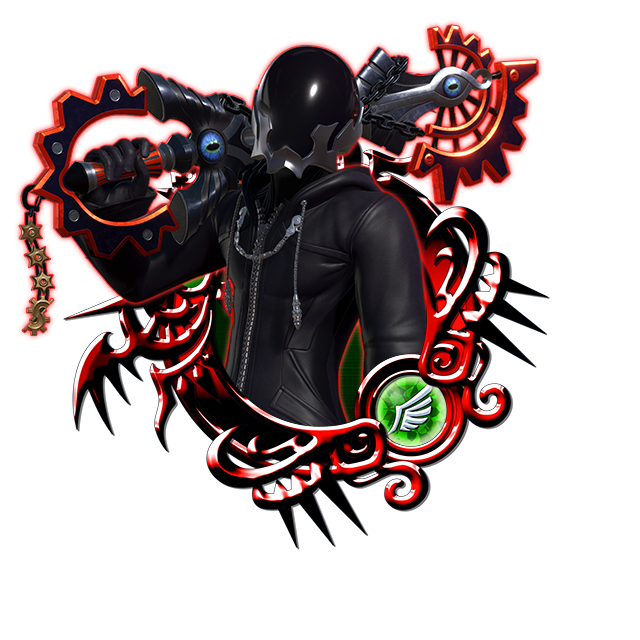 ・Supernova - KH III Vanitas - Can be upgraded into a Supernova+ Medal! 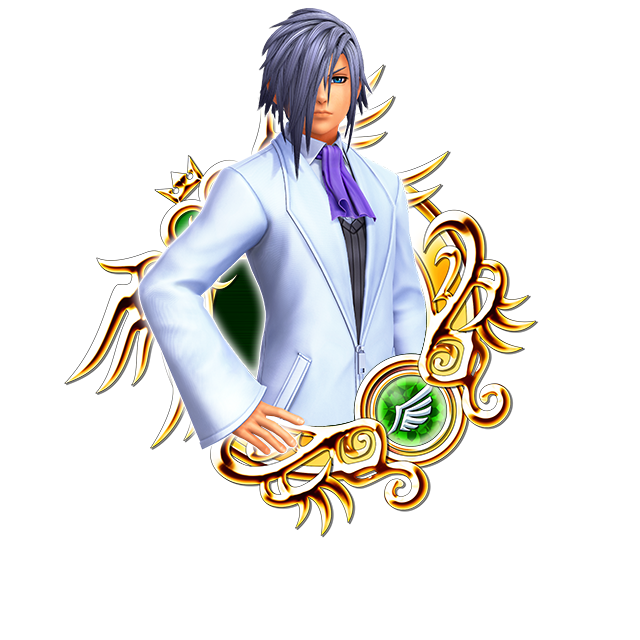 ・KH III Ienzo - Can be evolved into a Supernova Medal! ・Supernova - KH III Vanitas is worth 180 Spirit Points. KH III Ienzo is worth 120 Spirit Points. [Target: All] 1 turn: SP ATK B +200% (250%). Count +10.